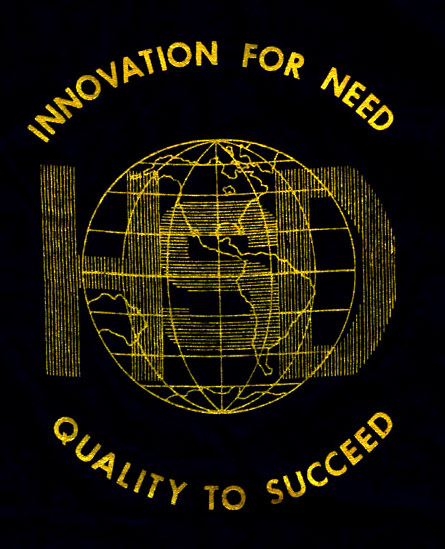 This item is a T-Shirt with the HSD logo imprinted on the front. 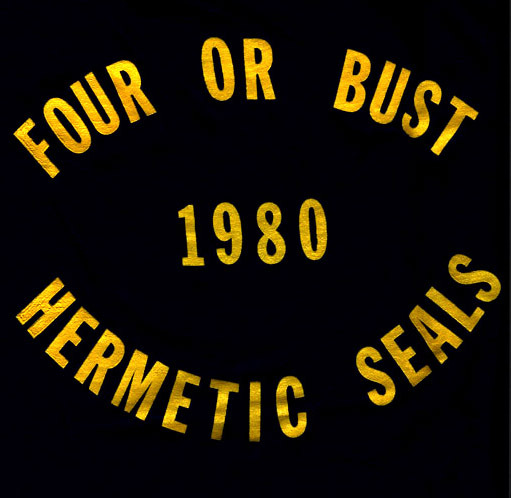 These shirts were made up in the fall of 1981 to celebrate the shipment of the four billionth header by Hermetic Seals. Related material in collection: G00291.